Love us for our friendly service and reliability, return for our everyday low prices. No gimmicks or hidden fees. 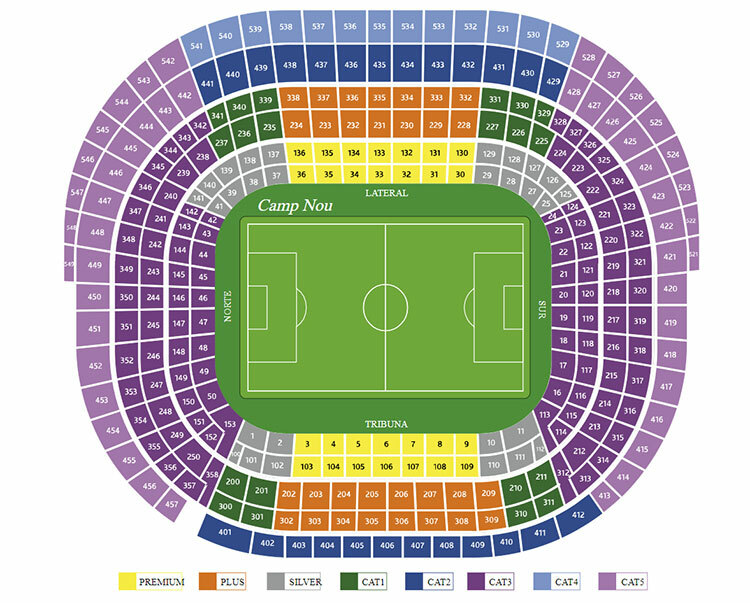 Since 2001 eSeats.com is a trusted reseller of FC Barcelona tickets. A+ rated BBB and proud member of the National Association of Ticket Brokers, all FC Barcelona tickets come with our industry leading money back guarantee that your tickets will be valid and authentic. More information about our FC Barcelona tickets.